Log in using your student number and password (PIN). New student email addresses are in the form of firstname.lastname @email.kpu.ca, with some variation to account for students sharing the same name. While we had a mechanism in place to migrate saved email to the new platform, we cannot guarantee that all data migrated successfully. 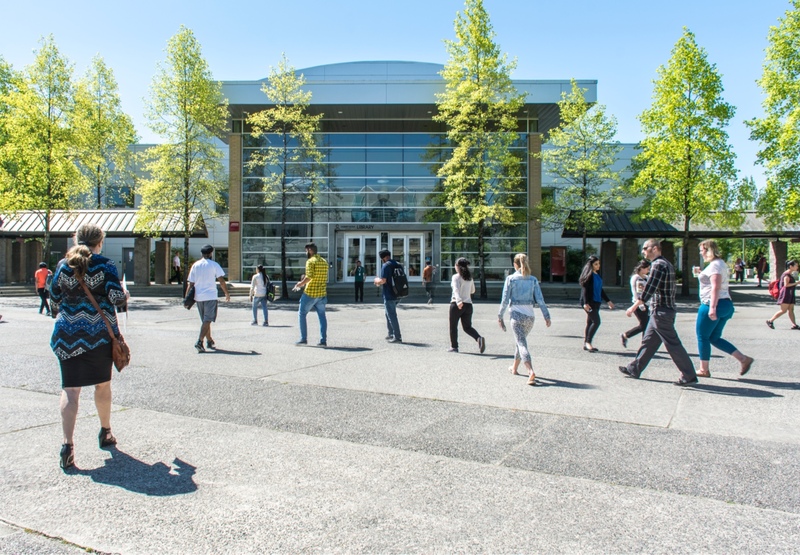 If you have any questions or concerns, please see kpu.ca/studentemail/faqs or contact the IT Service Desk at servicedesk@kpu.ca or 604-599-2116.